Back home in the U.S. 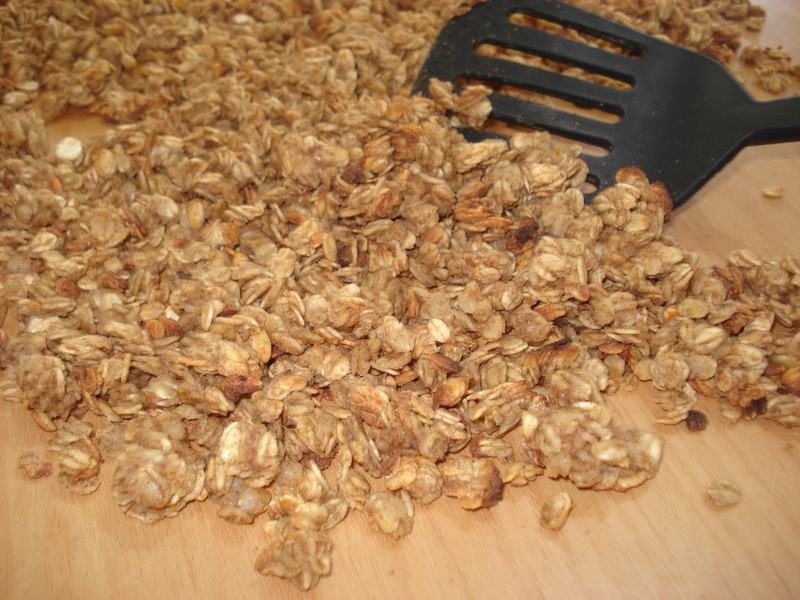 I was quite a granola-making fiend. 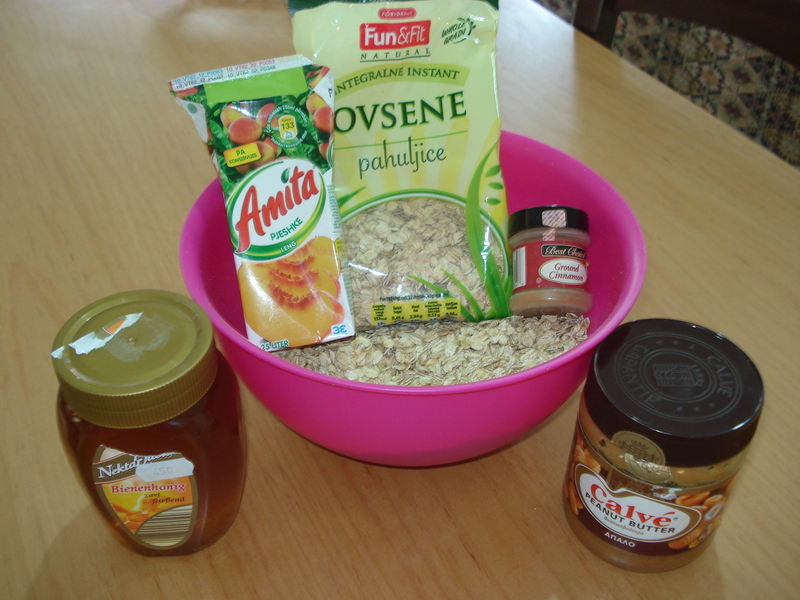 When I got to Albania and realized that oatmeal was hard to come by, I was crushed. 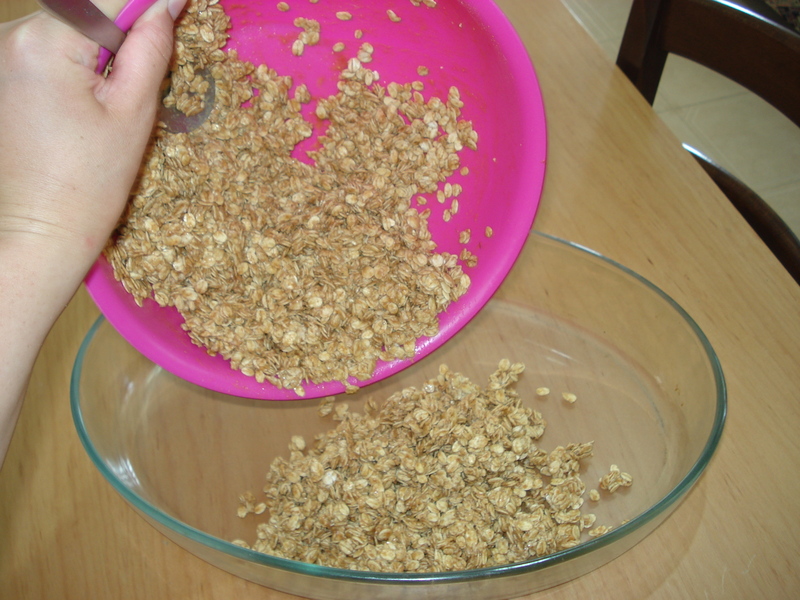 Luckily I found some here in Shkoder and have restarted my granola-making craze! 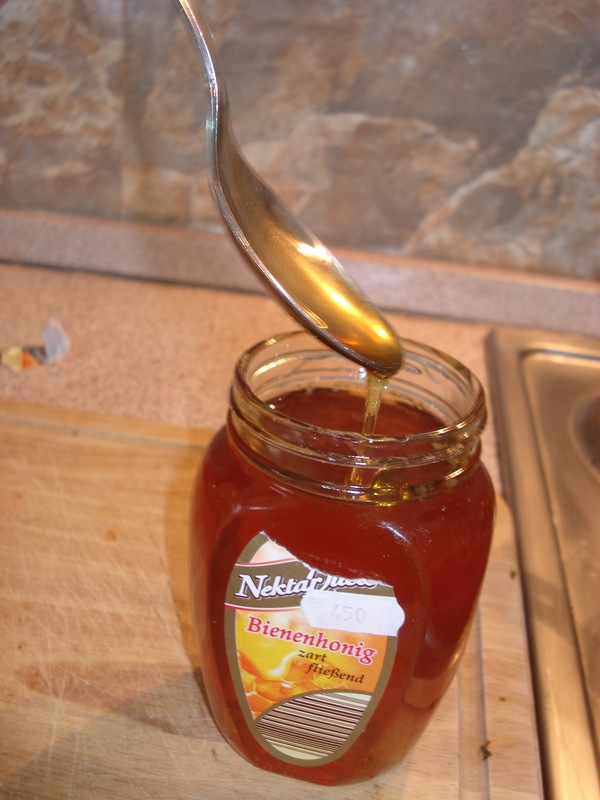 Here’s the simple recipe I use with ingredients I was able to scrounge up at my local supermarket. 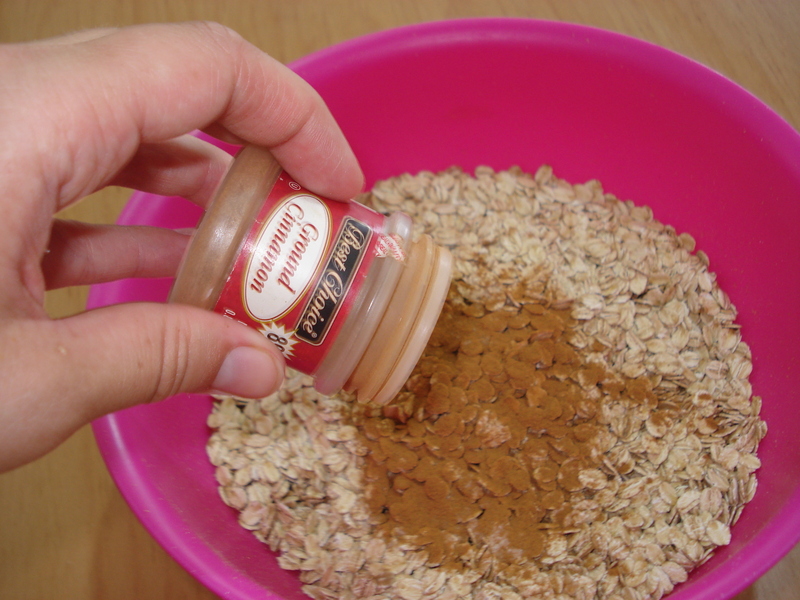 Mix the dry ingredients together in a bowl. Mix the wet ingredients together in a pot over the stove. 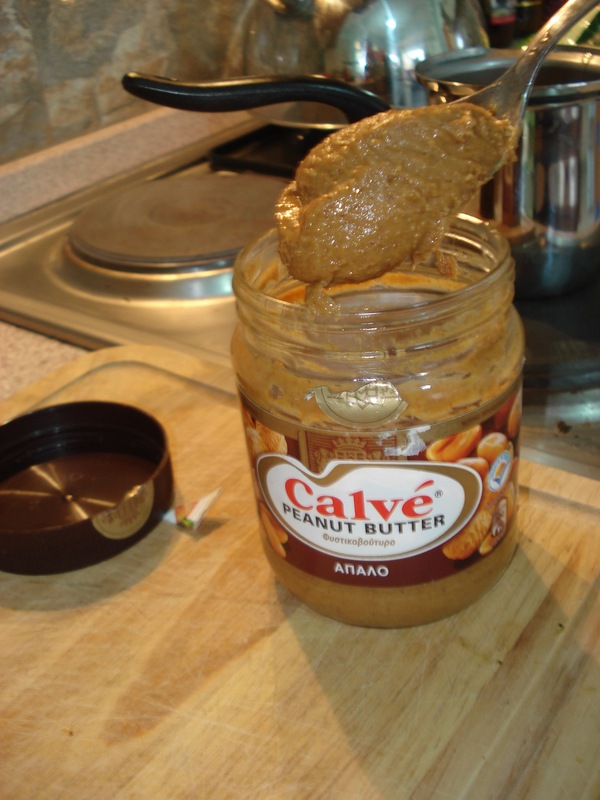 Heat until the peanut butter melts into the fruit juice and forms a kind of slurry. No need to boil or simmer or anything. 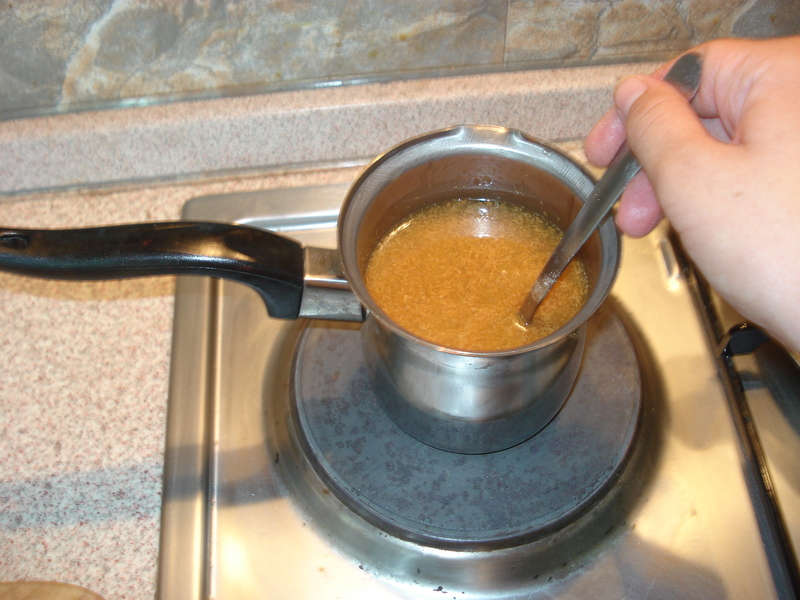 Then pour the liquids over the oats and stir until well combined. Spread it into a baking pan or onto a cookie sheet. Make sure there is only a thin layer otherwise you won’t get the nice big crunchy pieces you’re looking for. Bake at 225 degrees for about 35 minutes. 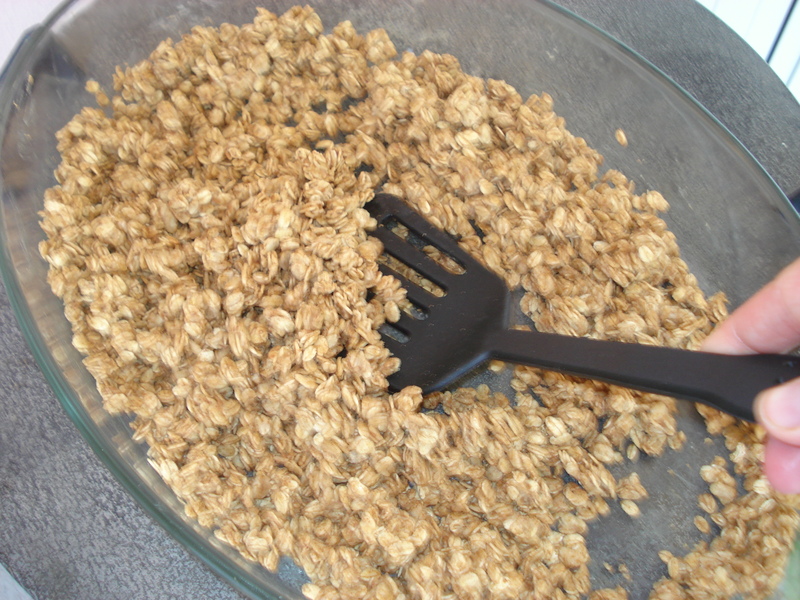 Check it halfway through and rotate your pan and stir the granola so that it cooks evenly. Make sure to let it cool for about 30 minutes before eating it (this helps it dry out and get crunchy). Enjoy!